After weeks of living out of our suitcases, it feels great to be home again. Where to start? Since we began the European portion of our trip in Paris, it's seems best to begin with a Parisian post. But, we could never cover Paris in just one post. 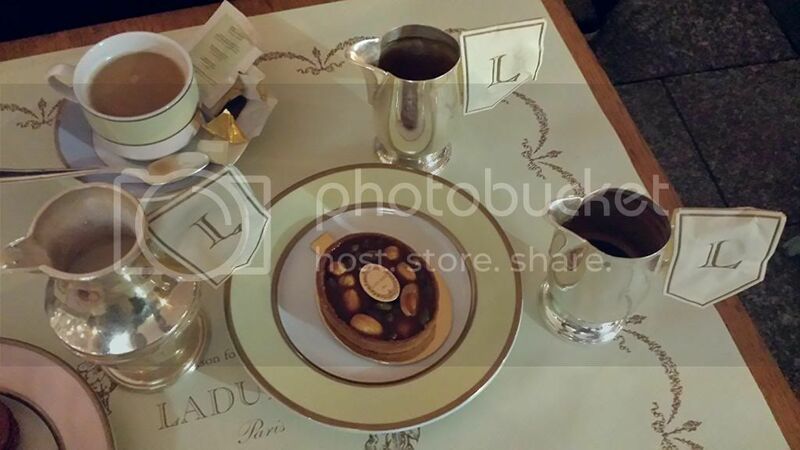 So, I'll begin with our favorite sweet spot in the City of Love.... Ladurée. 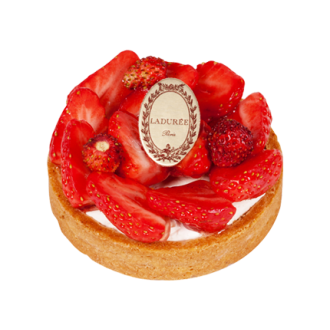 Ladurée is one of the city's most beautiful and tasty patisseries. Established in 1862 on rue Royal, this pastry shop makes the most heavenly macaroons I've ever tasted. It's the perfect stop amidst a stroll along the Champs-Elysées. If you choose to sit outside and enjoy the weather, make sure to still walk inside and take a look at this iconic building. 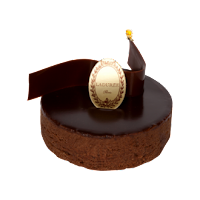 It will transport you to the glory days of Paris. 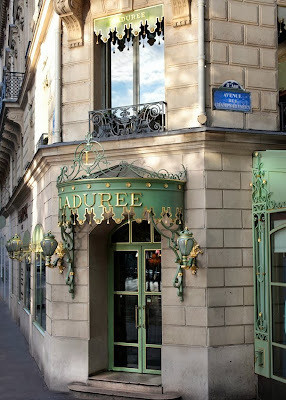 The perfect shade of green that coats the building with a ceiling that includes painted angels baking the pastries makes Ladurée one of the most romantic spots for an afternoon tea in Paris. You'll literally leave feeling like you just had afternoon tea in heaven after tasting the macaroons and other pastries. 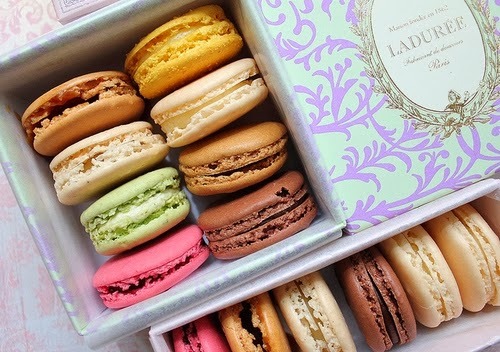 ➺ A sampling of macaroons - the flavors constantly change, but lemon was our favorite. 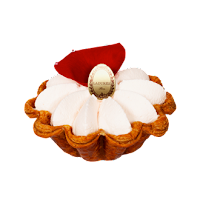 ➺ A sampling of tarts and pastries... you can't go wrong with any you choose! 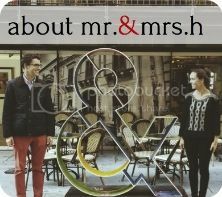 ➺ If you are a tea person, this is an iconic salon de thé (tea salon) in Paris and the perfect place to enjoy a cup of tea. 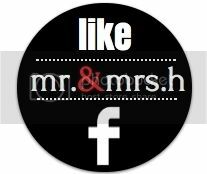 ➺ For you coffee drinkers, don't worry the café is delicious here too. Mr. H and I were exhausted when we arrived at Laudrée so we ordered a café au lait for an extra jolt of caffeine.